As expected One on One with Same OG was indeed one of a kind! Hip Hop was redefined as the fast risingfemcee took the CHURCH to the CLUB and now the club is no longer the same, call it a CLURCH!(CLUB+CHURCH). The One Lady Army has proven yet again ‘One with God is Majority’ as she set the standard for live Hip Hop shows. The music was sanctified, the audience were edified and of course, JESUS was glorified. The event which went down last Saturday, 21st of April 2018 at Club Vegas, Ikeja, Lagos played host to a good number of celebrities and true lovers of Hip Hop. 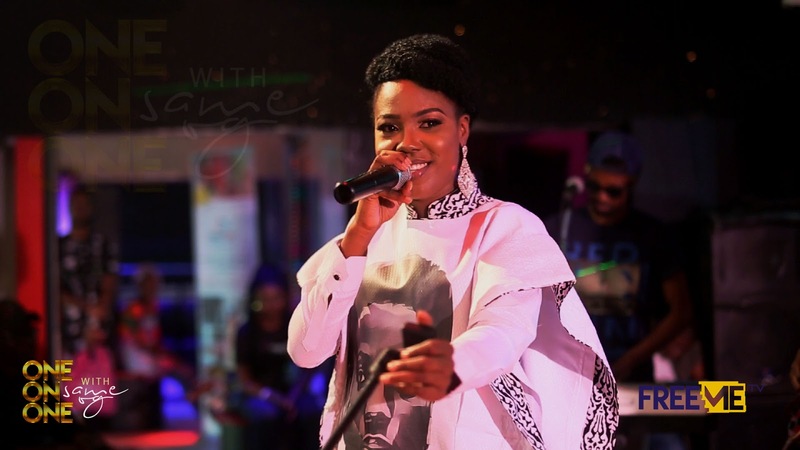 The ‘I Ball’ rapper blew expectations with straight BACK to BACK LIVE renditions of her songs accompanied by adope live band ensemble. Videos and live audio coming soon!